Pick any weekend of the year in Cape Town and you’re bound to find a host of events planned throughout our hip and happening city. We have rounded up a bunch of fun things to do in and around the Mother City this weekend. Tuck into a Taste of Belgium at Blaauwklippen, enjoy the Company’s Garden with Kids at the Centre or party it up with Eden Experience. Head out to the Constantia Wine Valley for a day of good music, a good cause and great wine. 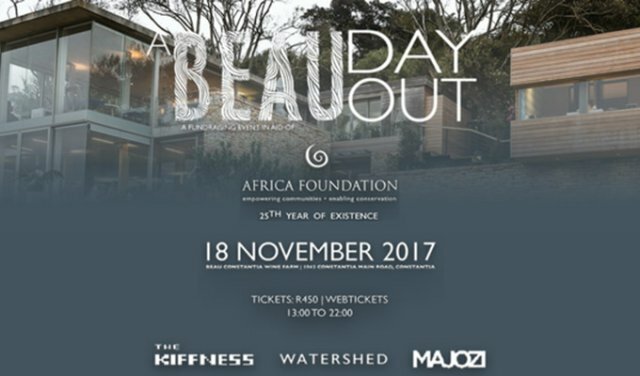 The Kiffness, Majozi and Watershed will be on stage to raise money in aid of The Africa Foundation’s 25th year anniversary. Jack Rabbit and Earthfire Pizza will be there to make sure your tummy is happy, and cider drinkers will be treated by Cluver Jack. Enjoy the sunshine at A Beau Day Out. The iconic Senegalese singer is coming to Cape Town for a sensational concert at Kirstenbosch National Botanical Gardens. Guests will be able to enjoy the award-winning multi-instrument artist as he performs his greatest hits to an intimate audience for one night only. You can look forward to hearing Tajabone and Jumma Africa in one of Cape Town’s most stunning venues; Kirstenbosch. Enjoy the music of a master when Ismaël Lô performs at Kirstenbosch. Cape Town’s newest short film festival, Our City Film Project, gives up-and-coming filmmakers from across the world a platform to promote their art. The theme this year is ‘LGBT’, meaning that all the films need to explore the themes attached to the often ostracised community. The festival features 53 films, 49 of them making their premiere in Africa at this festival. Our City Film Project is being hosted at the V&A Waterfront Cinema Nouveau. Don’t miss the locally made short films at Our City Film Project. If you’ve been craving a waffle, chocolate or a beer lately, you’re in luck. This weekend, A Taste of Belgium heads to Vergenoegd Wine Estate for another installment of this popular event. 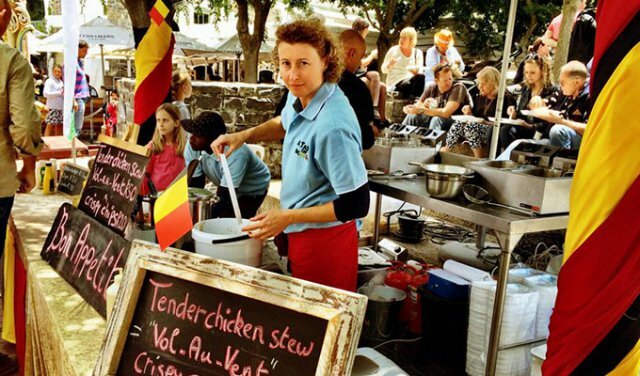 Vendors from across the region flock to Stellenbosch to show off their best Belgian creations. Vergenoegd Wine Estate is famous for their runner duck parade, so bring the kids along and enjoy a day out in the Cape Winelands. Celebrate authentic Belgian cuisine at A Taste of Belgium. One of Cape Town’s biggest party providers is back this weekend, and they’ve secured Dubdogz and Ruback all the way from Brazil. 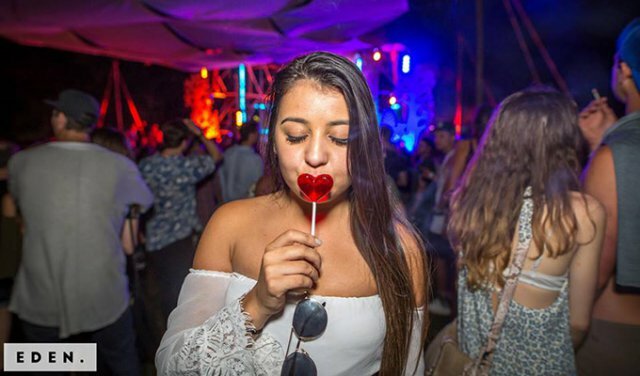 Party people can head to Zevenwacht Wine Estate in Kuils River for a day of both local and international EDM music in a picturesque setting. The Eco-Food Village will include Cosmo Cafe (vegan-friendly vendor), Dos Chido, Shwarminator and Woodstock Waffles so you won’t go hungry. There is also a shuttle service, at extra charge, so everyone can have a good time. Celebrate summer at Eden Experience. EMBRACE are back at it again with their children-centered initiative at the Company’s Garden. 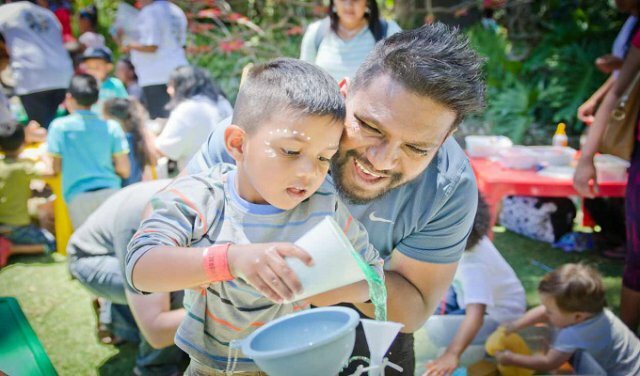 Kids can enjoy a whole host of exciting activities including treasure hunts, LegoLand, face painting, reading corners, marimbas, gumboot dancing, acrobats and more. This is a great opportunity to have a fun day out with the little ones. Enjoy some family time at Kids at the Centre. Get ready for some serious fashion-envy at the 4th annual Xperience Fashion Show on Saturday, 18 November 2017. Patrons will be treated to a look at local designers and their upcoming collections. You can expect to see Misunderstood, Safanja Fashion, Nesh Couture from Khayelitsha and more. 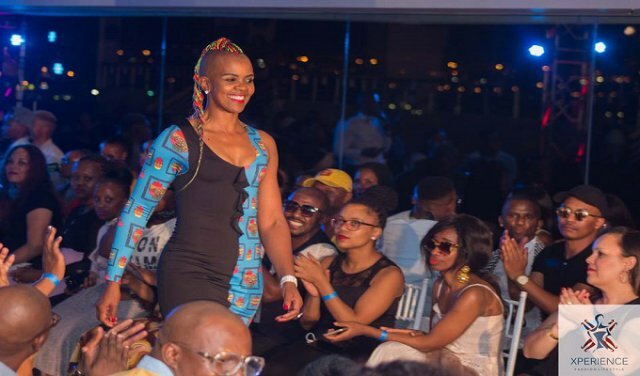 Indulge your inner fashionista at the Xperience Fashion Show.